Are you on a low budget? Need to travel short distance, but want to keep the group together? School buses are not only suitable for children. Charter a school bus today for your corporate events, day trips, field trips, sport teams, university group travel, church groups, bar runs, shuttle services and many more. This would be an affordable way to travel for most groups travelling short distances. Currently we provide school bus charters to École secondaire Jeunes Sans Frontieres, Toronto Prep school, Elliot Trudeau, Urban Toronto Squash Toronto, Inclusive School and Community Services Unit, York Region District School Board, Malvern Resource Center and many more. 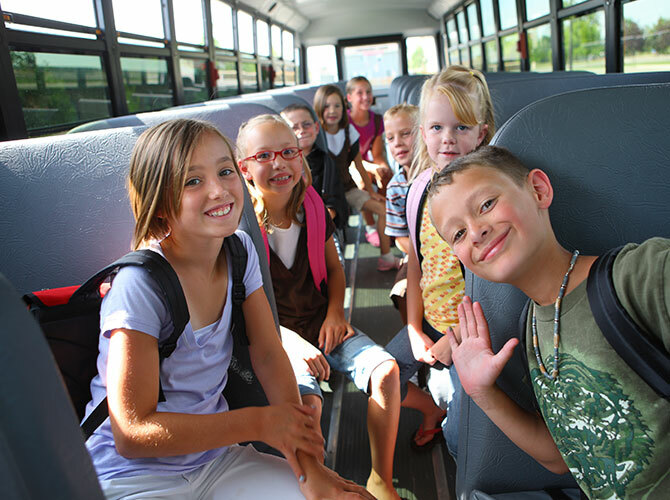 In most cases renting a school bus is 50% less than renting a coach bus. Cost efficient, less emission, and a satisfying experience. Why not arrange your field trip with us? Rent a school bus today, and receive an unforgettable satisfying experience.